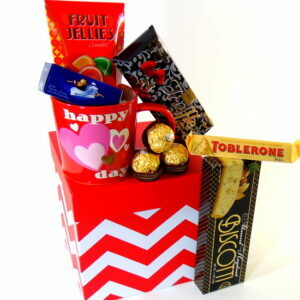 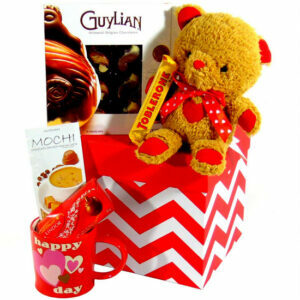 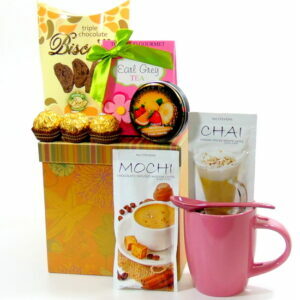 Surprise your loved ones on Valentines Day with gift basket delivered to their home or office. 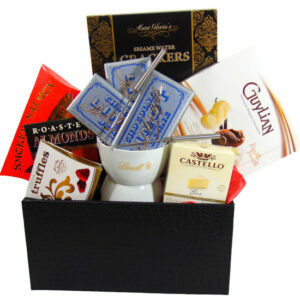 Chocolates, Candies, Stuffed Animals, Coffee, Tea and Sweet Goodies Gourmet Food Gift Packages. 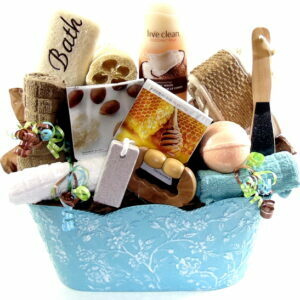 You can choose from a large selection of gift baskets. 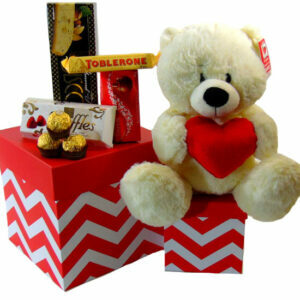 Order on-line from the comfort of your home or office. 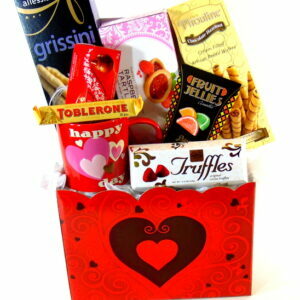 Toronto Free hand delivery.